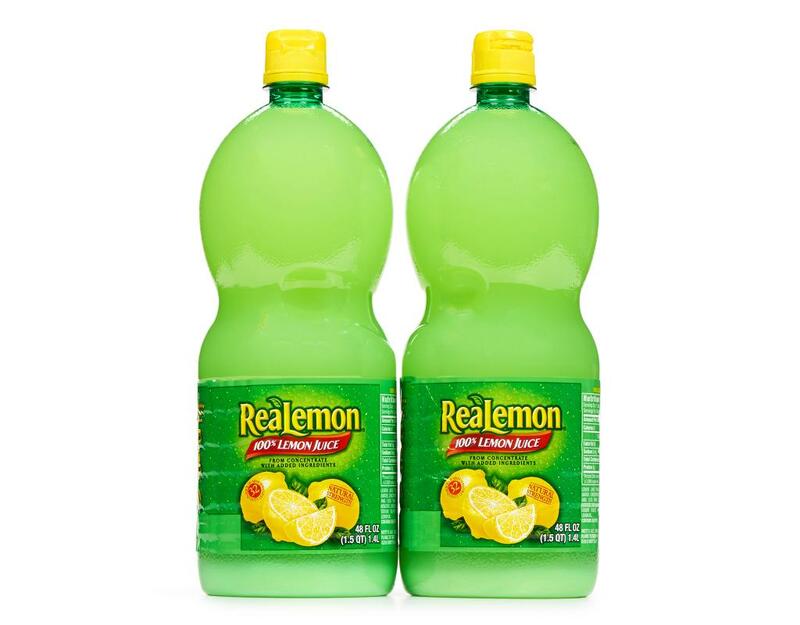 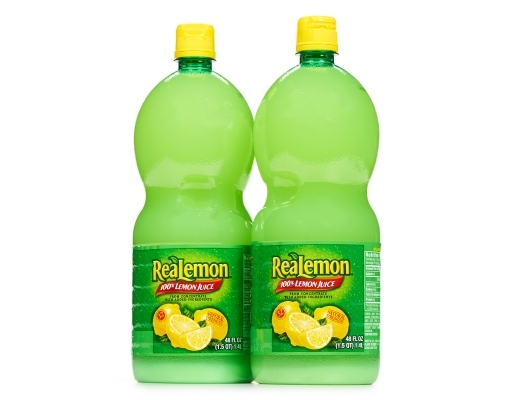 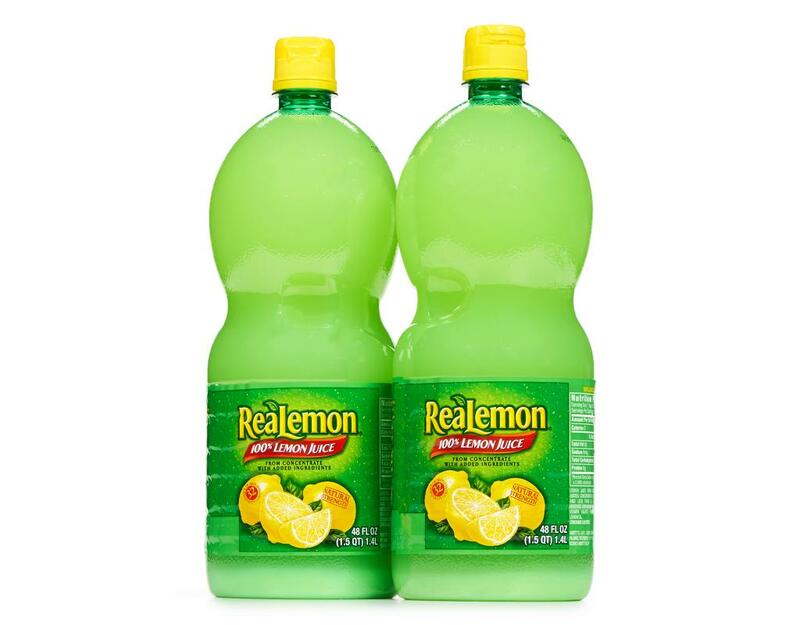 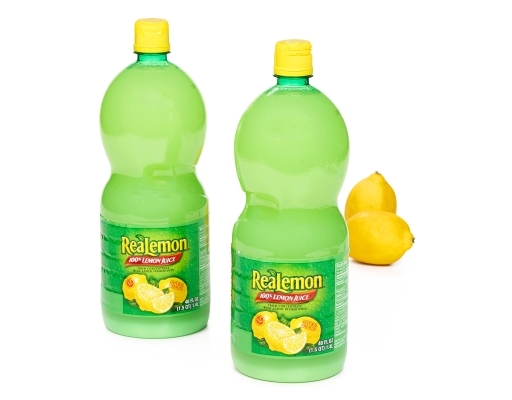 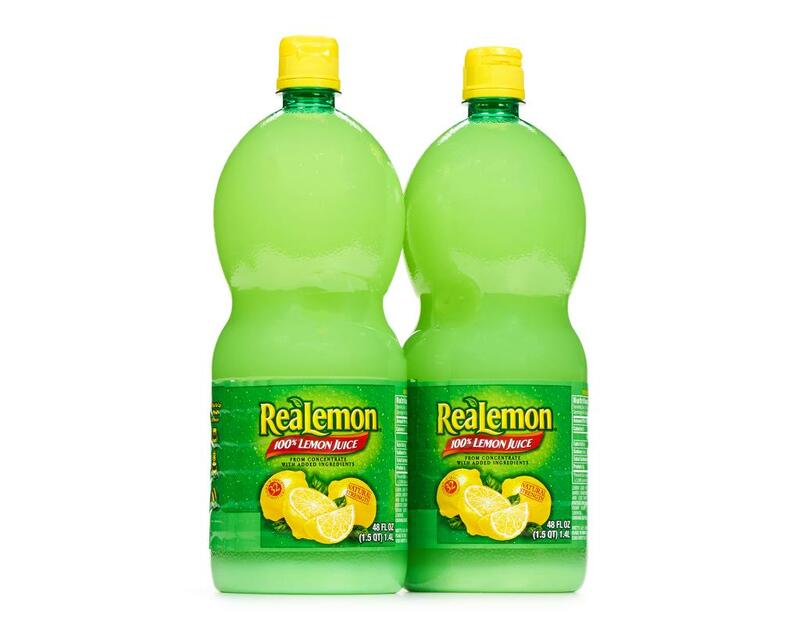 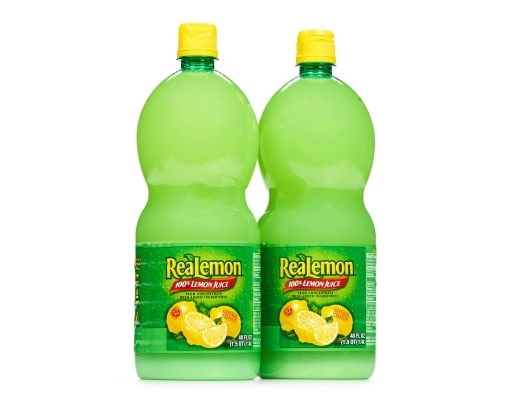 ReaLemon is made by concentrating the juice of high-quality fresh lemons and limes and then adding back just the right amount of water to create regular-strength juice. Use ReaLemon as an easy way to add perfect lemon flavor to all your favorite dishes with consistent taste from bottle to bottle. 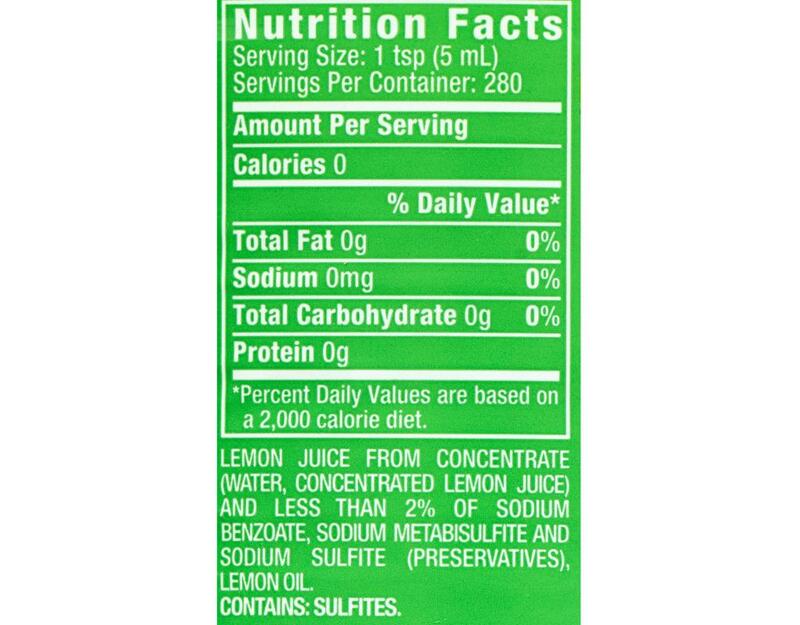 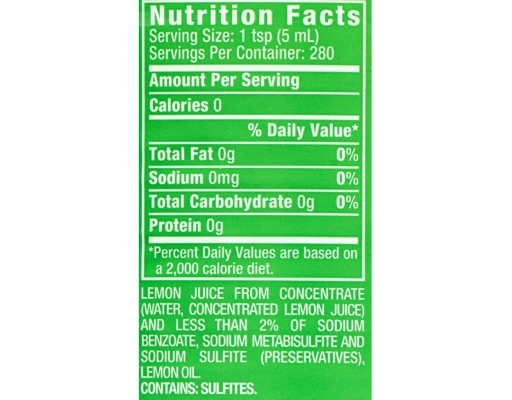 Lemon juice from concentrate (water, concentrated lemon juice) and less than 2% of sodium benzoate, sodium metabisulfite and sodium sulfite (preservatives), lemon oil.